Bauer Vapor X400 Senior Hockey Skate | Sports Etc. 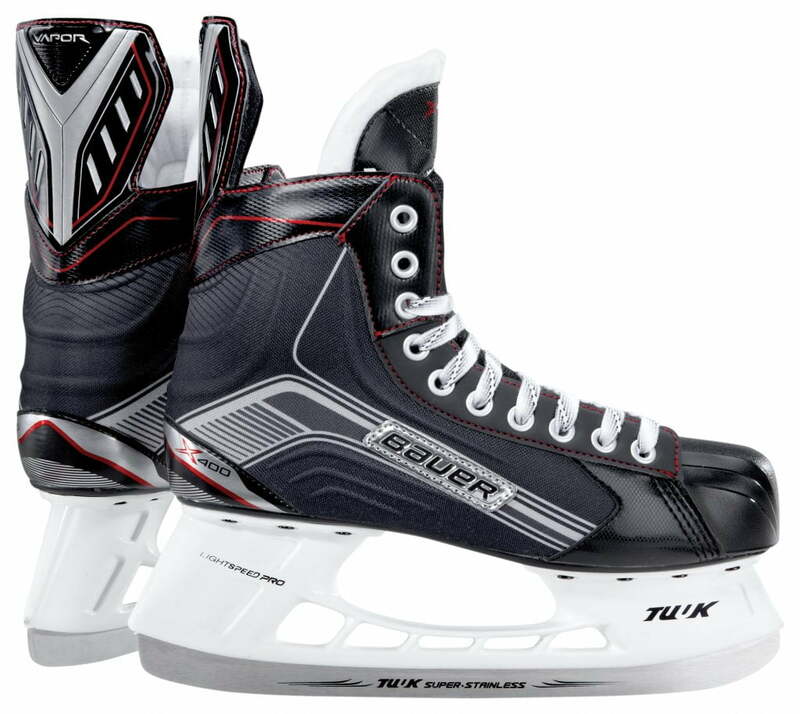 The Bauer Vapor X400 is the Vapor skate you choose when you’re looking for an entry-level, supportive boot. This skate has some upgrades over the basic recreational models, and is perfect for any beginner. Sports Etc Performance To Value Rating– 7 out of 10- Recommended for any player who is skating recreationally or playing pond hockey.